October 3, 2016, 4:43 PM · During the research for my recording of Schubert's complete works for violin and piano, I discovered his Ländlers for violin. It was an immense joy for me to record these largely unknown and unrecorded pieces, whose autographs are at the City Library (Stadtbibliothek) in Vienna. Schubert's autograph for his Ländler D. 374. Some of Schubert’s dance sets were published in engraved editions during his life or shortly after his death; however, most of his dance music existed only in autograph. While these Ländler are written for “violino” (violin) on the autograph, it is arguable that in some cases these autographs could be considered as not definitive or not complete, but rather as sketches, in which interpretation and instrumentation would be adapted or improvised for different occasions. It is possible, for example, that a non-written bass line was sometimes improvised. 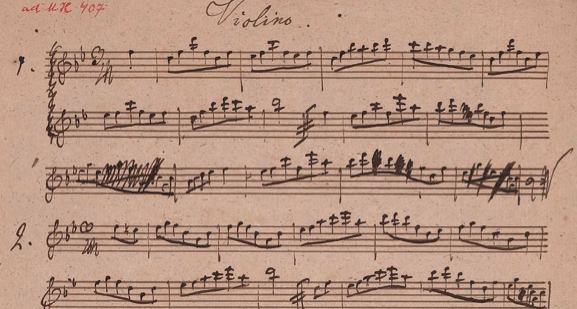 On the other hand, drawings dating from the 19th century where one violinist alone plays music for a dance make evident that this practice was customary and suggest that most, if not all, of these Ländler were conceived as solo violin pieces and that the autograph shows them in definitive form. A Ländler is a folk dance in 3/4 time that was popular in Austria, south Germany, German Switzerland, and Slovenia at the end of the 18th century. Haydn, Mozart, and Beethoven wrote dance compositions for piano, small orchestra, or small ensembles consisting of three violins and bass, sometimes augmented by a few wind instruments. Composers like Palmer, Faistenberger, Wilde, and Hummel composed several sets of dance pieces for balls held by the nobility and the court. 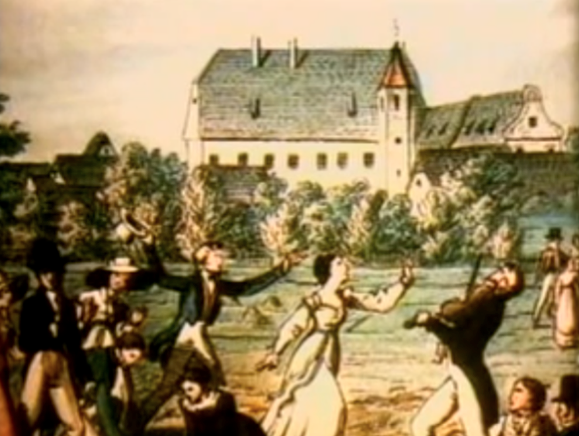 Schubert also composed numerous dance pieces and played piano for dancing, but his circles and friends were rather centered on the middle class. 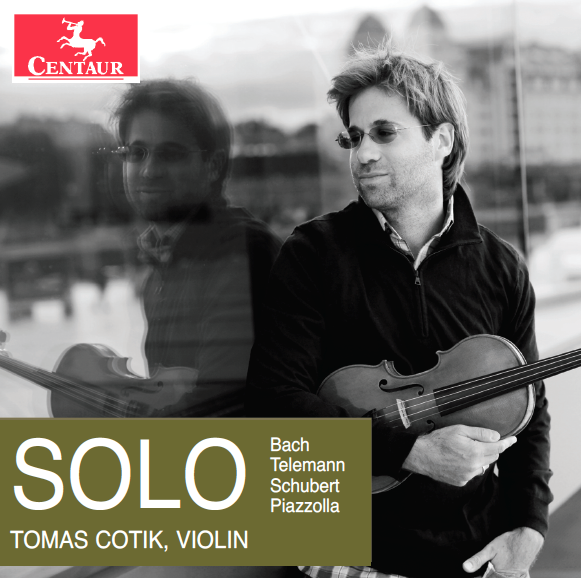 Whereas the violin was, for a long time, the most important instrument of traditional Austrian dance music, Schubert composed a very small number of dances for string instruments and over 500 dances for the piano. These Ländler, influenced by the style of the traditional folksmusic, could be categorized as Gebrauchsmusik and show traces of the Gemuetlichkeit from the Biedermeier period. This was a period when Viennese society was turned inward, to home and family, to innocent nonpolitical activities, as a distraction to avoid the oppression of the repressive police state ruled by Emperor Francis after Napoleon’s occupation of Vienna. For further reading about the historical context of the composition of these pieces as well as detailed insights into aspects of my interpretation of Schubert’s music, please refer to the booklets of my recent Schubert CDs: Franz Schubert: Sonata, Rondo and Fantasy and Schubert: Complete Works for Violin & Piano, Vol 2; and to my doctoral dissertation available here.